Upcoming neo-reggae artist Infinity is set to perform at the Village on April 25th. Infinity has been steadily making his presence known within the reggae industry and has been lauded by industry insiders and producers as a new talent to look out for with his signature edgy and eclectic style of music. This is a welcome development considering this budding career in music almost never happened as he quit the music business in 2005 while under the tutelage of world renowned reggae producer “Fattis” Burrell from the X-Terminator Label. Since his return to the music industry the singjay is working with “Fattis” Burrell again, as well as producers Andrew “Pregs”Thompson (Sean Paul`s drummer) and Young Veterans Music. 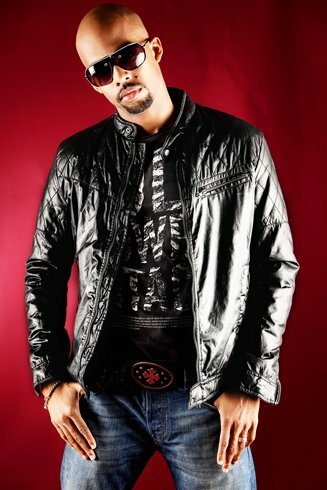 He calls his musical style a fusion of reggae, dancehall, hip hop and R&B, which he defines as neo-reggae. The artiste has been making appearances on Morning Time, Carlos Café and Christopher’s with hopes of exposing his talent to a larger audience. On April 25th the audience can witness for themselves.